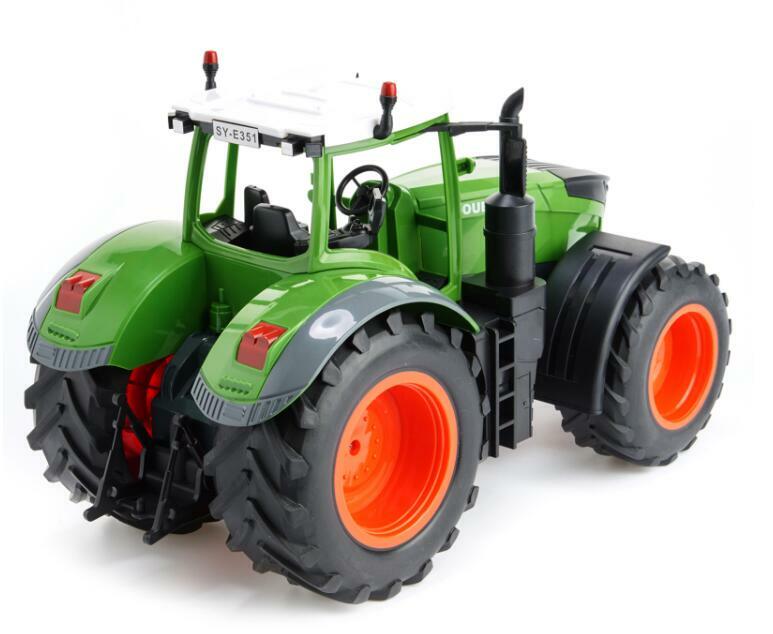 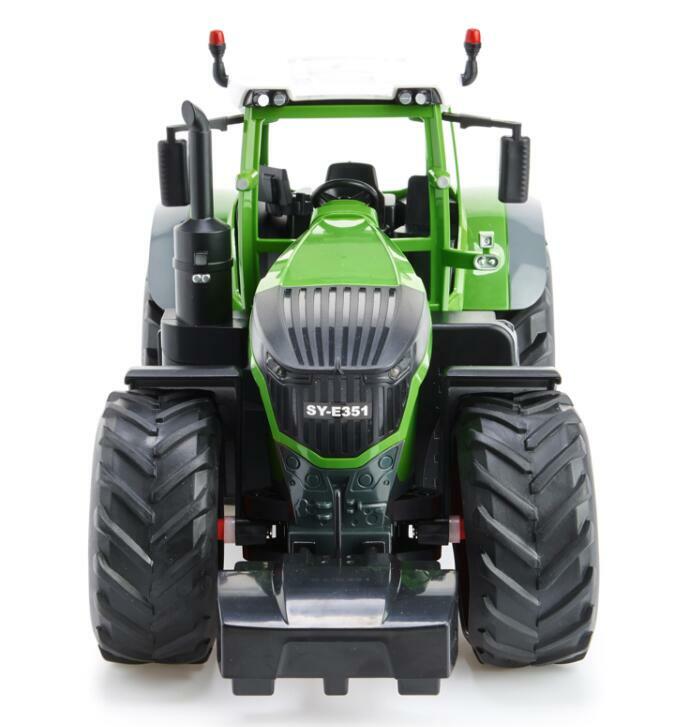 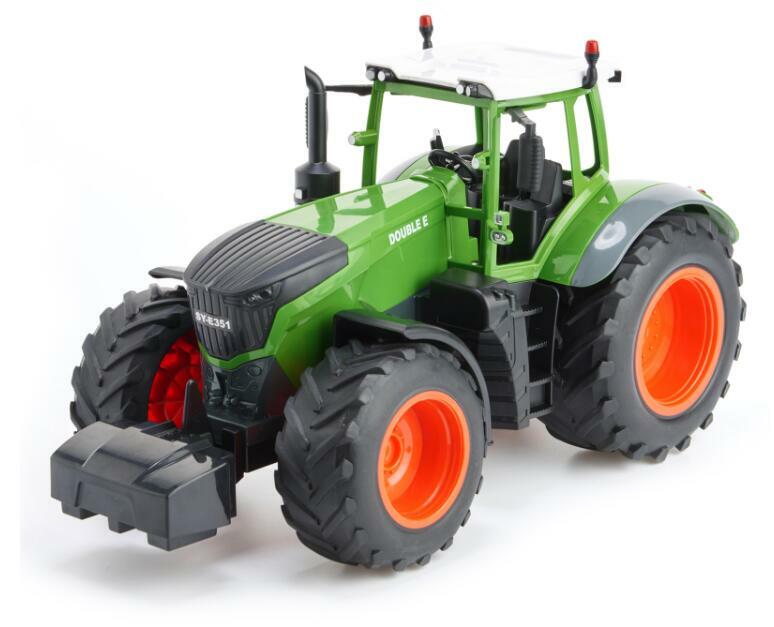 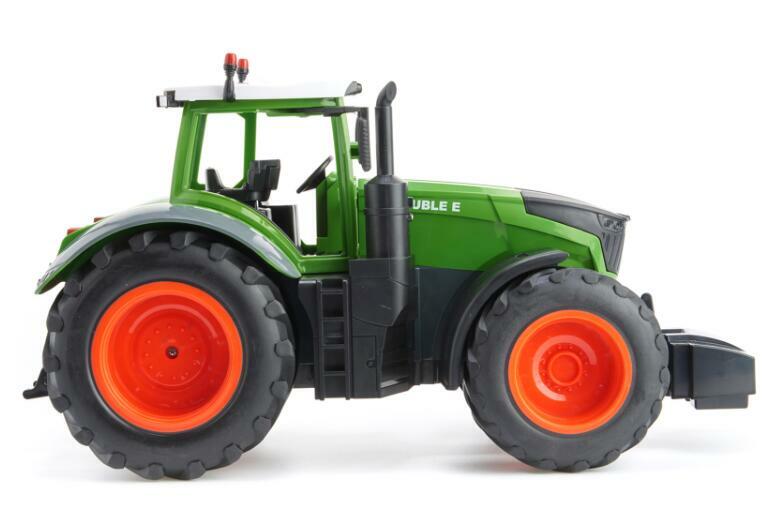 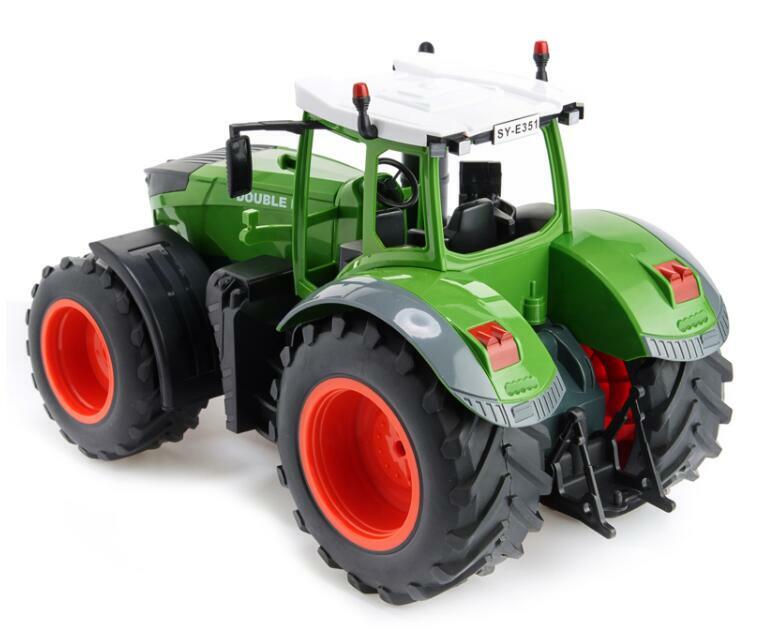 DoubleE RC Farm Tractor is just like the Real thing, only smaller. 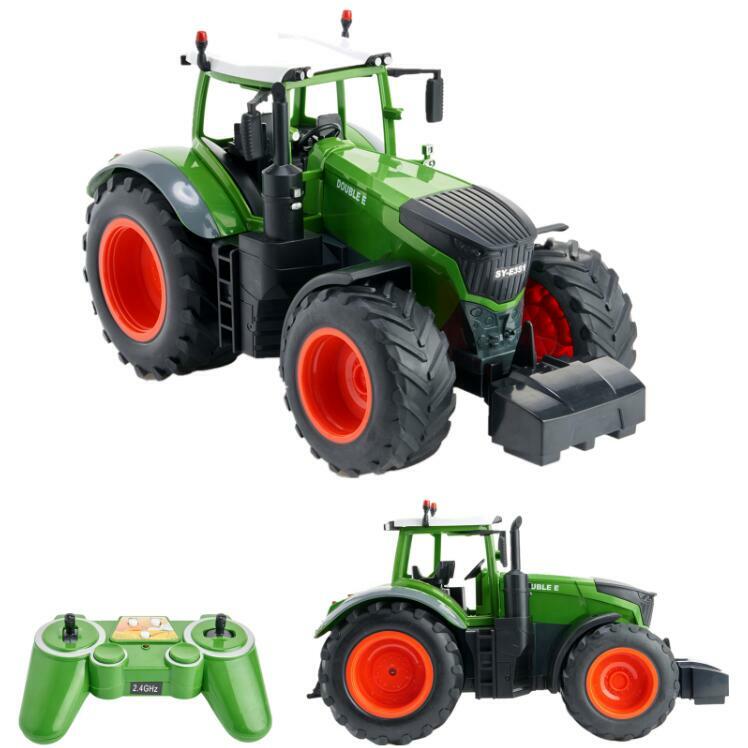 Durable enough for indoor and outdoor play. 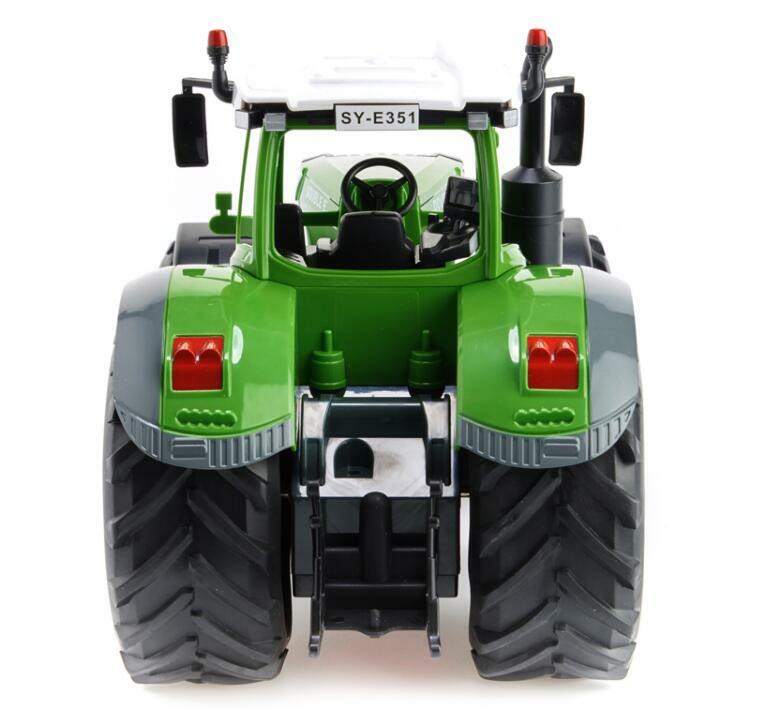 Full Function radio controlled movement ( Forward, Reverse, Left and Right), and a quiet mode option for indoor play.